Branchburg, NJ – October 2018 – Performance and perfection unite to reveal a collection of decorative hardware fit to provide the ultimate pièce de résistance for kitchens and baths. 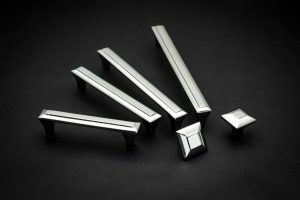 Presenting ALSTON, a new collection from VESTA® Fine Hardware. ALSTON’s design is rooted in European flare evoking an opulent yet handcrafted impression. Strong definitive lines surrounded by a curved silhouette lends both dimension and balance that is pleasing to the senses. Solid brass composition with a hand-polished finish, ALSTON reflects VESTA’s innovative approach to perfecting luxury through decorative hardware. 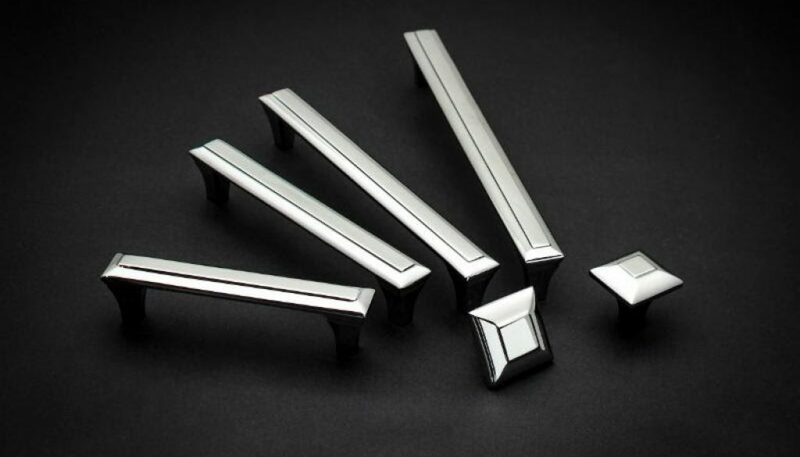 ALSTON is composed of 56 pieces in seven enduring finishes including: Brushed Satin Nickel, Milano Bronze, Oil Rubbed Bronze, Polished Chrome, Polished Nickel, Satin Brass and Unlacquered Brass. ALSTON is available at fine retailers nationwide.